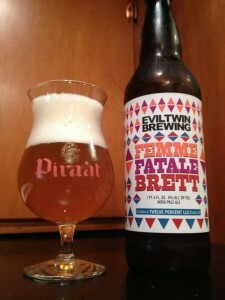 This might say it’s an India Pale Ale on the label, but Evil Twin Femme Fatale Brett is drinking like one fantastic Saison! Dry and yeasty with a medium amount of Brett funk. 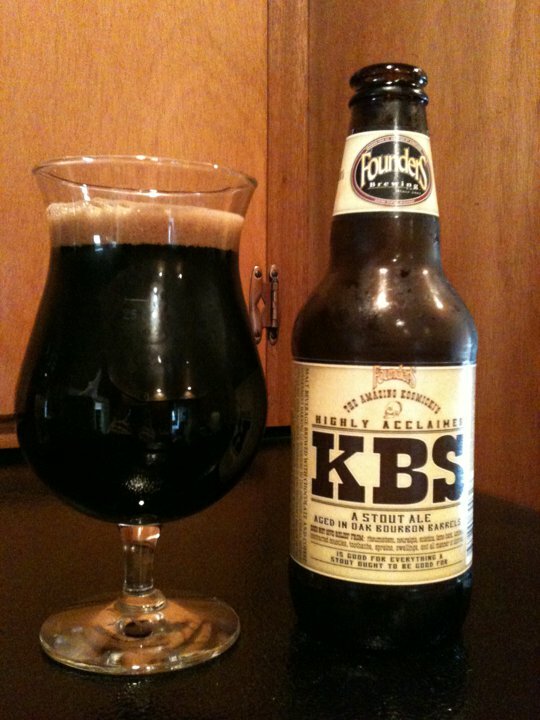 You can add to that a pleasant amount of citrus and a touch of sweet malt. 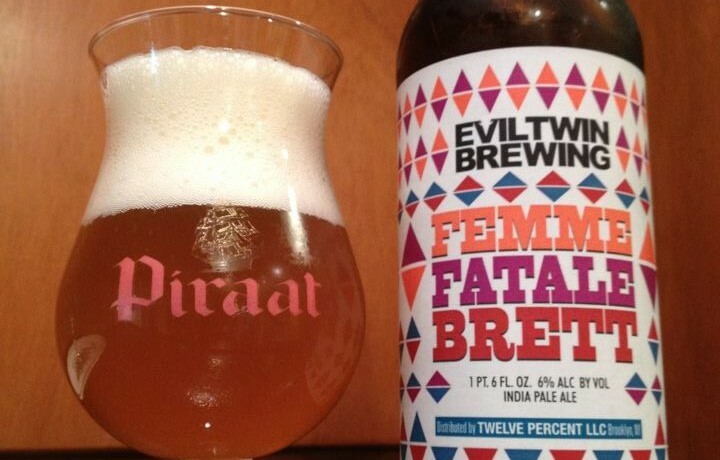 I am sure this is a hoppy beer, can’t imagine them calling it an IPA with a boat load of hops in there, but I’m just getting a small amount on the finish. 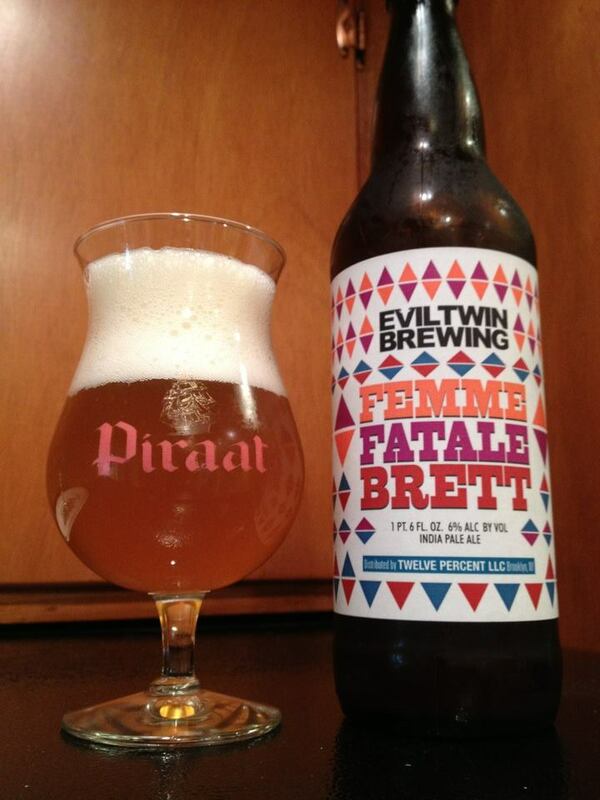 This is neither a classic IPA, nor a super funky or sour Brett beer. I don’t care though, it tastes great to me! Previous story Surly Over Rated!